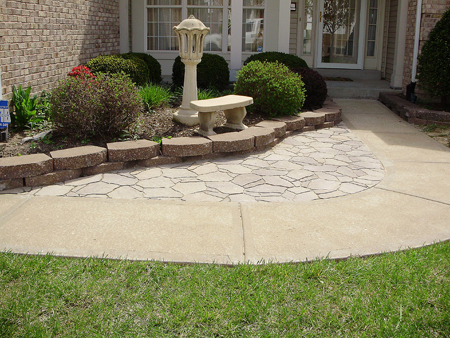 Kyle’s Landscape Service, located in St. Louis, Missouri, provides comprehensive landscape design, construction and maintenance plans to extend your home’s living space into the outdoors. 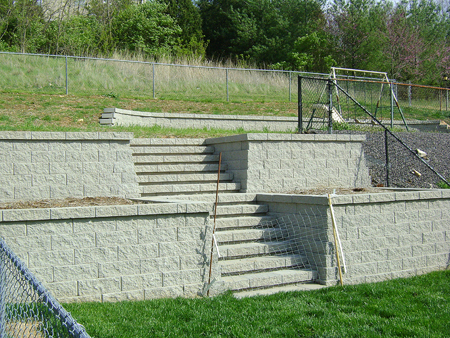 We work with you to design and build an environmentally balanced landscape, including gardens, arbors, fences, flagstone patios & walkways, retaining walls and accent boulders in any combination. 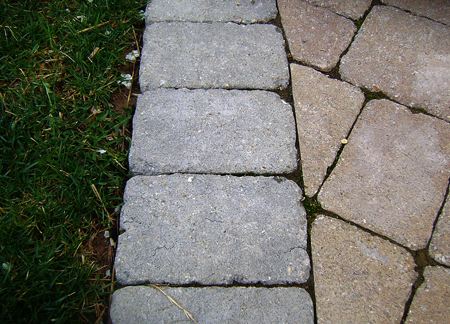 We can create a variety of hardscapes using interlocking pavers. 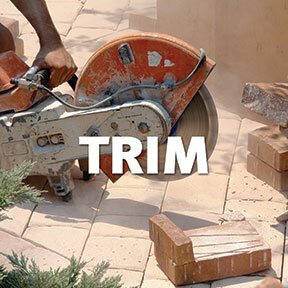 Landscape paver technology has greatly advanced in recent years. 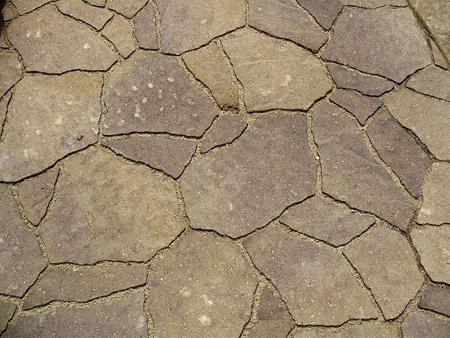 Many pavers are now available in a variety of patterns and colors that resemble natural stones and random cobblestones. 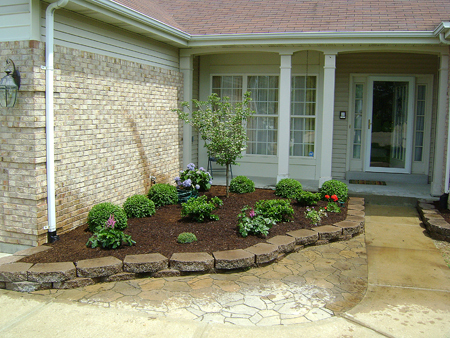 We offer our clients a variety of programs that cover all aspects of landscape and maintenance needs. 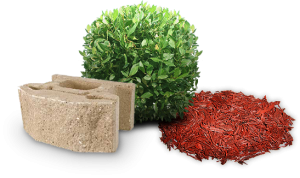 The weekly program is truly an A to Z solution specifically designed for clients who want a meticulously maintained landscape. 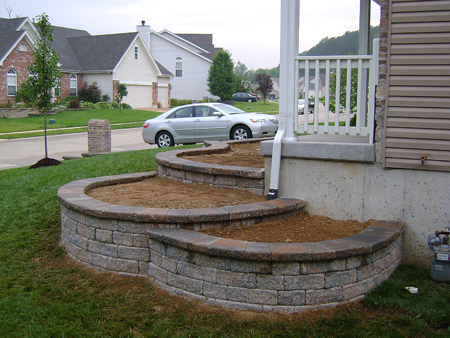 Other maintenance programs can be specially tailored to fit your landscape needs. 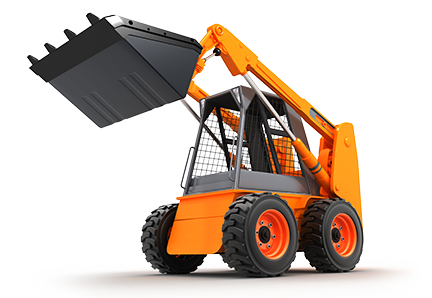 No matter which program you choose, our friendly and professional crew will perform all desired services to your satisfaction. 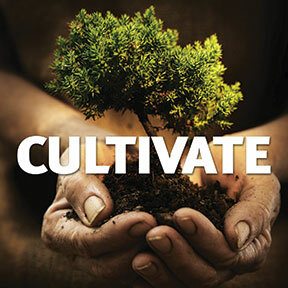 Kyle’s Landscape offers outstanding commercial and residential services ensuring that your landscape investment is properly maintained year-round.For a comprehensive look at our services, please check-out this video, showcasing our latest projects. Landscape lighting puts the final touch on your masterpiece and we are a certified re-seller of Kichler® Brand Outdoor Lighting. 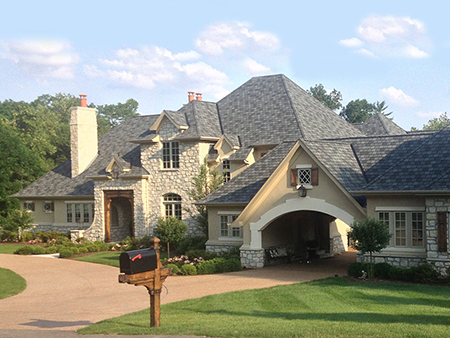 We offer the latest in outdoor lighting products, from LED to halogen, our design team will put together a solution that is customized just for your landscape. 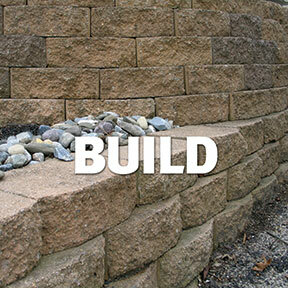 When necessary, Kyle’s Landscape Service sources the raw materials for your landscape project from local suppliers.